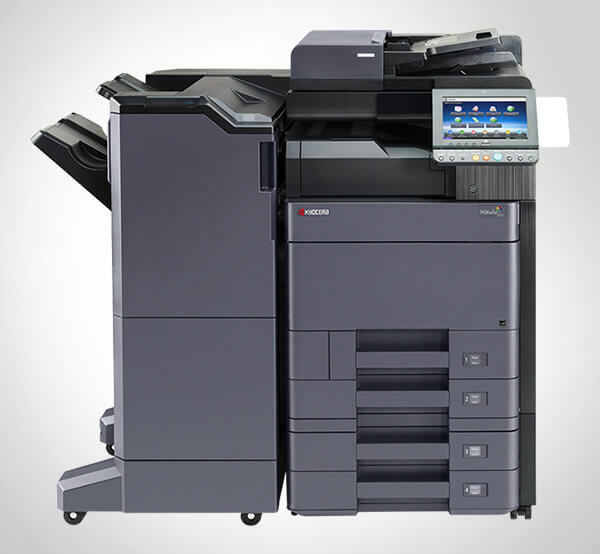 Advanced Office is Southern California's premier Lexmark dealer. 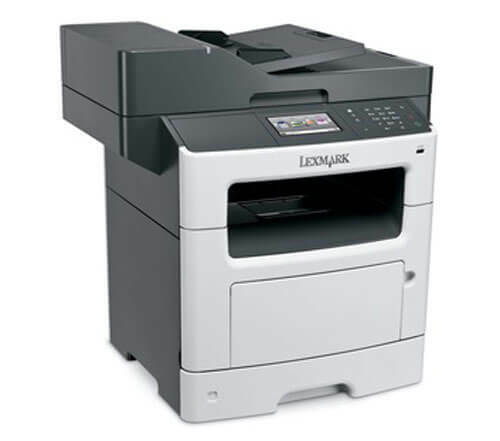 We sell, lease, rent, and service Lexmark's complete line of commercial printers and multifunction devices. We are an Authorized Lexmark Business Solutions Dealer, which means that we have reached Lexmark's highest level of dealership. As such, we can offer Orange County, San Diego, Los Angeles, and Inland Empire businesses special pricing and exclusive access to Lexmark's finest multifunction devices, printers, supplies, and software. The award-winning Lexmark brand has become internationally known for producing high-quality, long-lasting printers and copiers that are compact, configurable, and exceptionally fast. They also feature innovative software solutions that can help businesses improve their workflow. Every Lexmark printer and multifunction device we sell, lease, rent, or refurbish qualifies for our all-inclusive service and supply agreement. This comprehensive plan includes parts and labor, preventative and emergency service, training and support, toner, and most consumable supplies (everything except paper and staples). For companies that prefer to pay for their own supplies, we also offer affordable parts and labor contracts. Contact us today to set up an on-site analysis. Our sales consultants are experts in analyzing a company's workflow (how paper moves through an office) and its office equipment, so that they can recommend the best printer, copier, or multifunction device to perfectly fit their budget and needs. Our sales team averages about 15 years of industry experience and have the training and expertise to help your company save money and become more productive. ...Not only were we given better pricing on both the equipment and the maintenance agreements, but your customer service has been exceptional. Your service technicians are always prompt . . .